The best kept secret in local entertainment could be Dedry Jones’ semi-monthly show, “The Experience”. 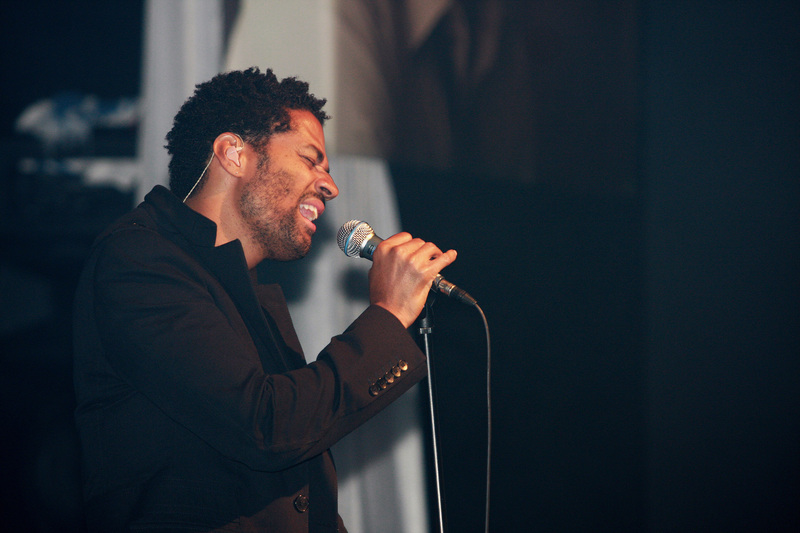 The sellout event was held this past Thursday and featured singer/songwriter Eric Benet. The event, a combination talk show and performance is funny, sometimes heartwarming and always entertaining . Jones, the owner of The Music Experience at 1959 1/2 East 73rd Street is a well-prepared host. He does his homework on his guests and always make sure he brings a few surprises (including bringing back childhood friends and photo albums of the interview subject, as he did with Benet). The show‘s production quality and pacing are top notch (better than some shows already on TV. Cable channels, are you listening? ), and the audience and the music labels, are certainly listening. 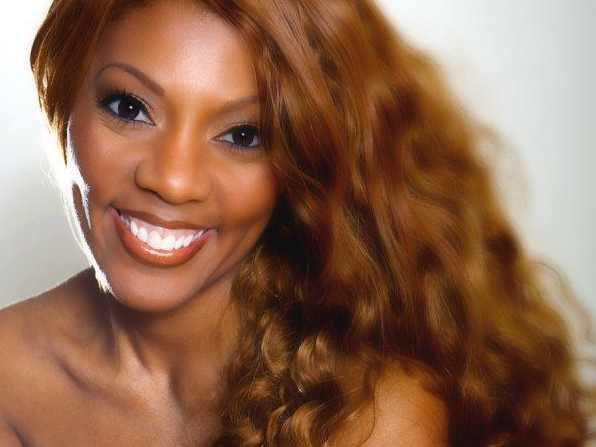 In the two-plus years I’ve attended The Experience, artists like Natalie Cole, Donna Summer, Common, Heather Headley and Ruben Studdard have appeared. Like mystery books? Award winning Detroit Author Sylvia Hubbard comes to town and will sign books at Azizi Books in suburban Matteson from 2PM – 5PM. 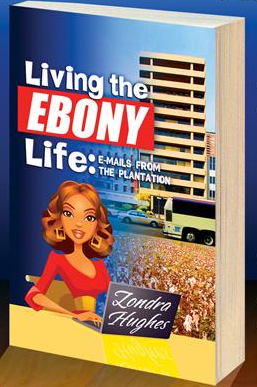 For more information, visit www.azizibooks.com or visit the author’s Web site, www.sylviahubbard.com. Break out the acid wash jeans, colorful shirts and try to regain (if you’re able) your “high top fade” as 90s groups Bell Biv Devoe, Mint Condition, Troop, and Ready For The World perform this Saturday at the Jones Convocation center on the Chicago State Campus. Special 2 for 1 tickets are available on a limited basis. Visit http://www.soulcafe.net/lno.htm#TICKETS for more details. That’s all for now. Next week, we’ll talk Sushi and Sake.